2015 - I can play only for my beloved Benfica. 2017 - I'm glad I have the opportunity to join Sporting. RB Leipzig have signed talented young forward Jean-Kevin Augustin from Paris Saint-Germain for 13mil. euros. Swansea City have signed midfielder Roque Mesa from La Liga side Las Palmas in a four-year deal for a fee of 11 million pounds. 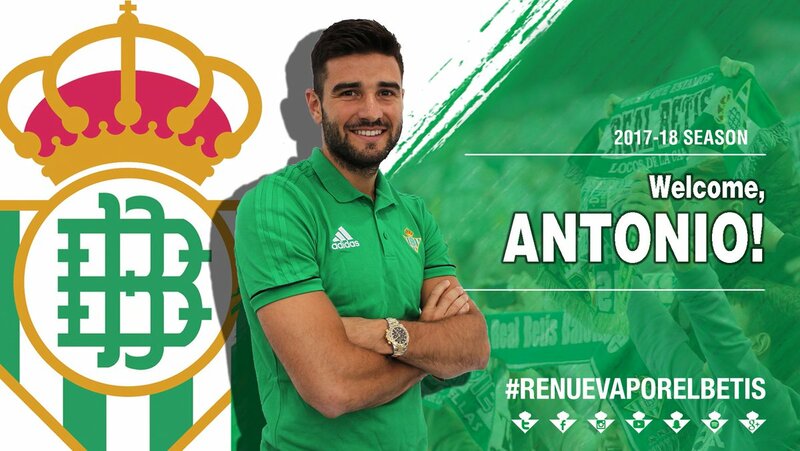 Antonio Barragán :flag_es: will be new Real Betis :flag_es: player. 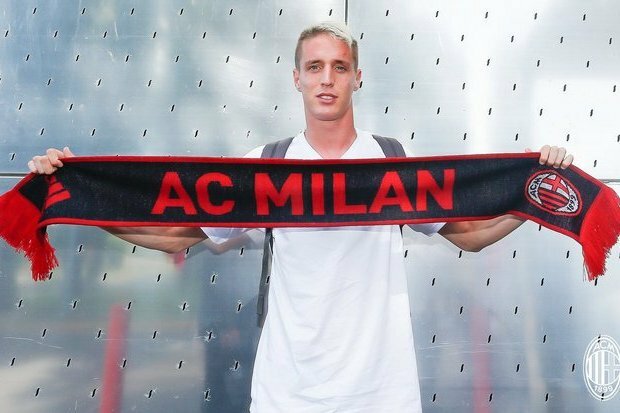 Another great transfer of Milan, I can not wait for their first match of the season, I hope this season they will win a lot more than in the previous season .